Christmas Background With Fir Tree And Decoration With Christmas Tree For Dry Sticks On Dark Wooden Board. Lizenzfreie Fotos, Bilder Und Stock Fotografie. Image 114141383. 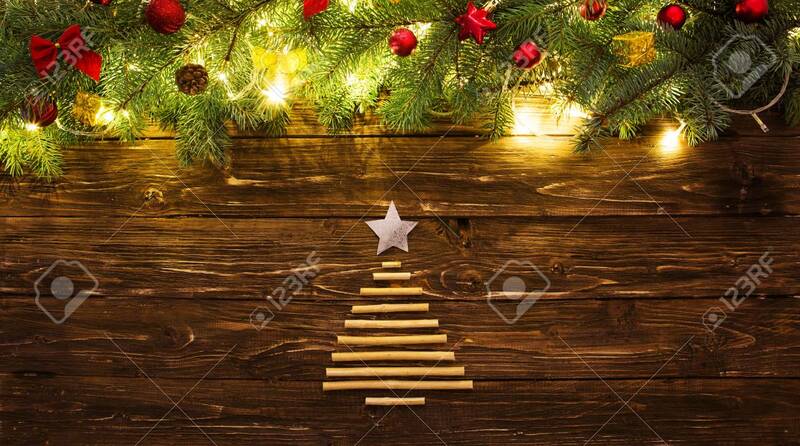 Standard-Bild - Christmas background with fir tree and decoration with Christmas tree for dry sticks on dark wooden board. Christmas background with fir tree and decoration with Christmas tree for dry sticks on dark wooden board.